Southport is a town that is renowned for beauty. With charming downtown streets that are lined with cottages and enticing boutiques, a range of paddling and walking trails, and miles of water in every direction, it’s no wonder that a favorite pastime in these parts is to find a shaded porch or sunny deck and admire the view. Though virtually any stroll around town can result in some stunning perspectives, (and equally stunning photo ops), there are a few key destinations visitors will want to include on their sightseeing list to enjoy the best vistas the region has to offer. Comprising of waterfront walkways, cool birdwatching destinations, and secretive parks, Southport truly has something for view lovers of all tastes. So pack along your best camera and a pair of binoculars, and start your vacation off right by paying a visit to these area spots where the views and sightseeing possibilities are simply out of this world. Visitors don’t have to venture too far to find natural beauty in Southport, as the town has plenty of spots around town where the landscapes are breathtaking. To make the most out of your explorations, pay a visit to these local spots where the public is welcome, and the vistas abound. This 9-acre park in the heart of the downtown area overlooks the Cape Fear River and offers a line of benches, swings and seating options to kick back and admire the view. The park also features water fountains, picnic areas and tables, walkways and lights for evening visits, and a public fishing pier that hovers over the water. 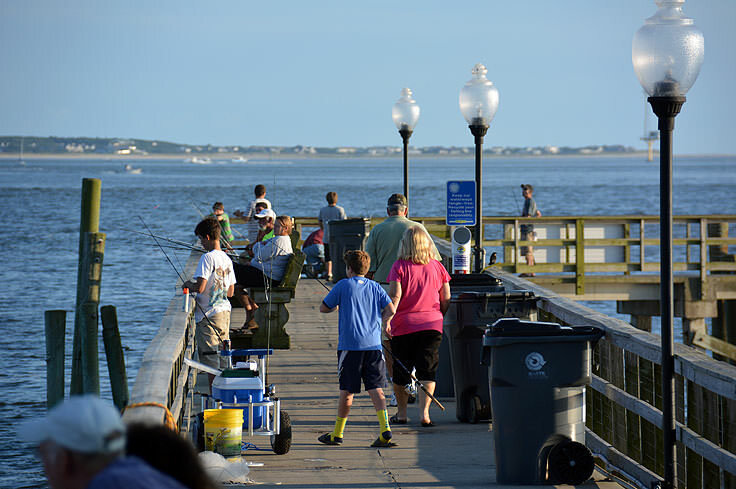 Located adjacent to the Waterfront Park, the Southport Pier and Riverwalk is a handicapped-accessible park and pier where visitors can enjoy stunning views of the local terrain on the water’s edge. The Riverwalk Trail begins at the pier’s borders and follows Bay Street west to a yacht basin and a small peninsula. 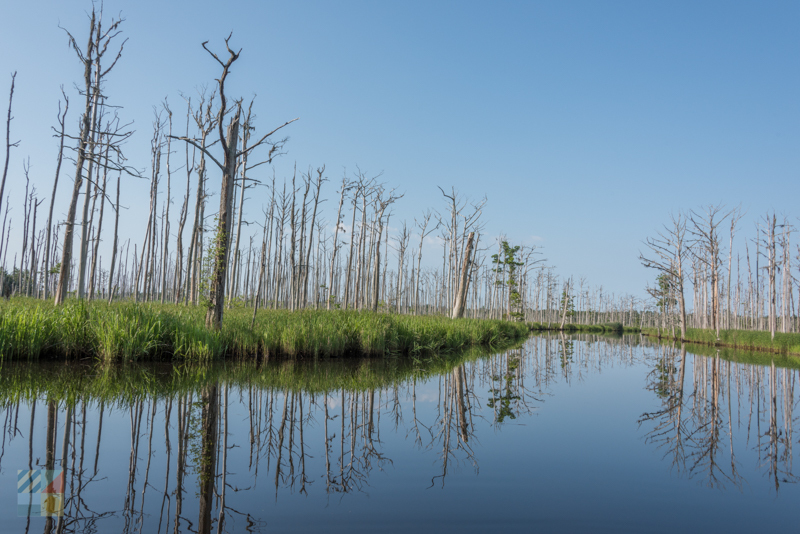 The ensuing terrain has been marked as a site of interest on the NC Birding Trail, and visitors will want to keep an eye out for ibis, bunting, raptors, and terns in the area. Venture past the playground and restrooms at this 30-acre park, and head to the edge of Dutchman Creek for exceptional views and access to area fishing. 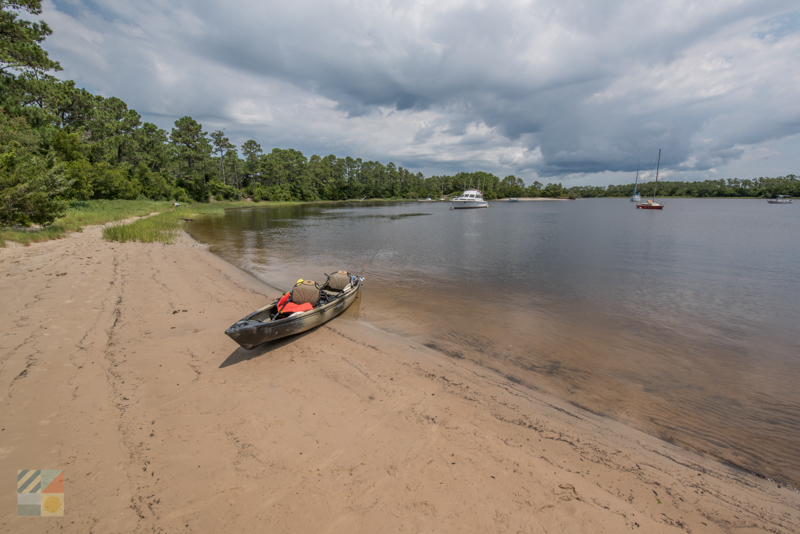 The park is also a popular launching point for kayaks and canoes, with stunning vistas throughout any ensuing trek along the calm creek, as well as easy access to the nearby Intracoastal Waterway. 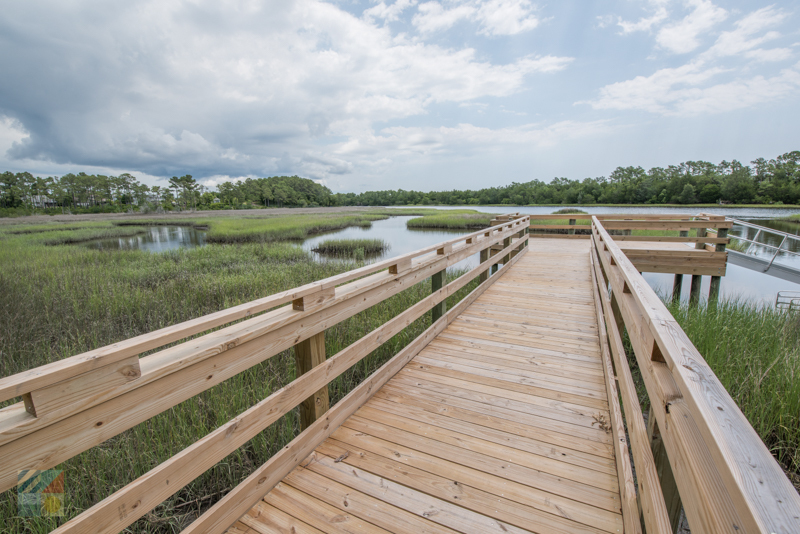 Head to the western edge of the downtown area to discover this hidden-gem boardwalk that bypasses the local marshes and leads to the edge of the Intracoastal Waterway. The ensuing terrain is natural and wild, and serves as a great – and unpopulated – spot to catch views of local ibis, terns, herons, and other water birds that frequent the waterfront region. This small and passive park features a nice array of landscaping as well as a dock which extends into the Intracoastal Waterway. 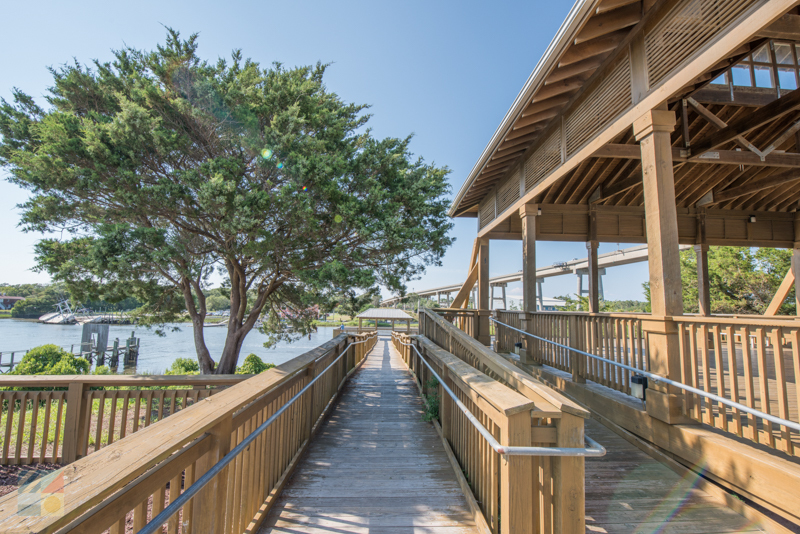 From this vantage point, park-goers can enjoy scenic views of the wide Cape Fear River, as well as the outlying barrier islands. 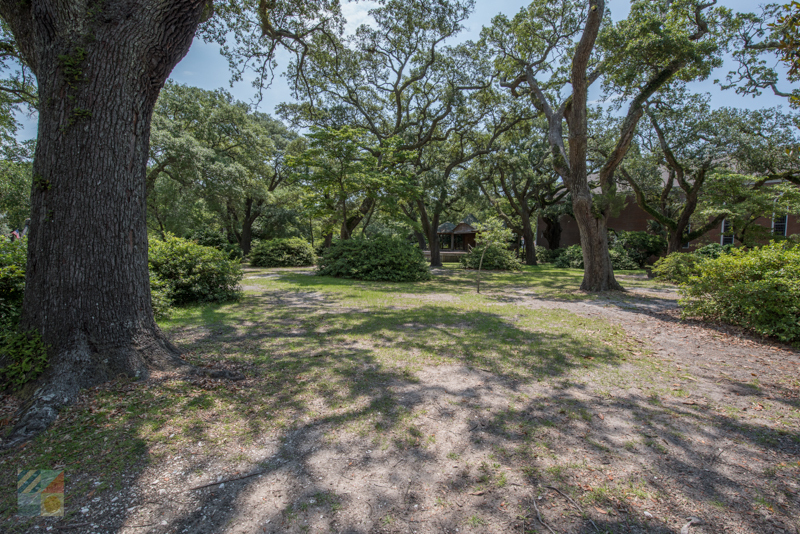 Extending for just four acres, the Keziah Park is renowned as the home of the Indian Trail Tree, which is one of the largest (and oldest) trees in the region, and which is a popular climbing destination for children. A handful of benches with ample shade are also found in the immediate vicinity. Bypass the tennis courts and playground equipment, and head to the walking trails that wind through a scenic section of inland Southport. This public park provides a nice dose of peace and quiet via a continuous path loop, and an overlook structure where peaceful vistas are waiting. 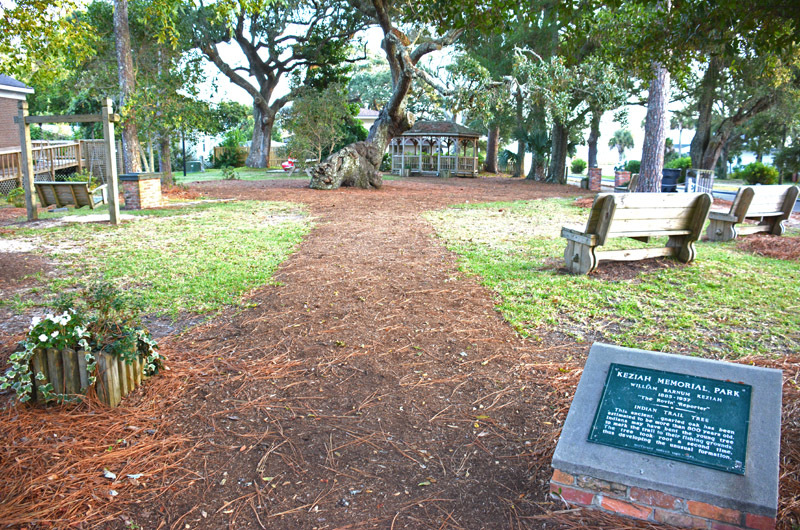 Take a breather during a downtown stroll by paying a visit to this small, one-acre park that’s located in the heart of town. 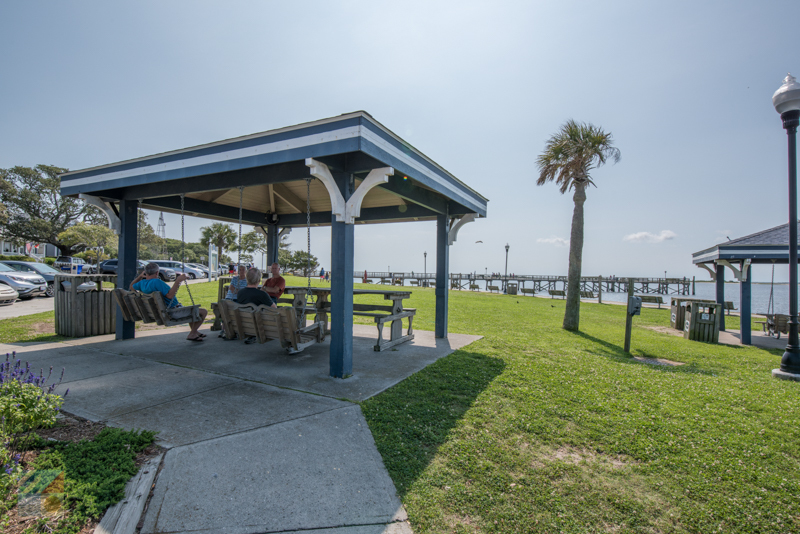 The shaded site features a small playground, a picnic area with benches and tables, and a large gazebo which serves as a refreshing shady spot in the summertime, as well as a venue for local concerts and events. Visitors who want to further their scenic explorations will find the area surrounding Southport perfectly conducive for naturally beautiful adventures. Enjoy a trip to the local beaches and towns that surround this coastal community, and discover these spots where the pretty vistas perfectly showcase the stunning Brunswick beach environment. 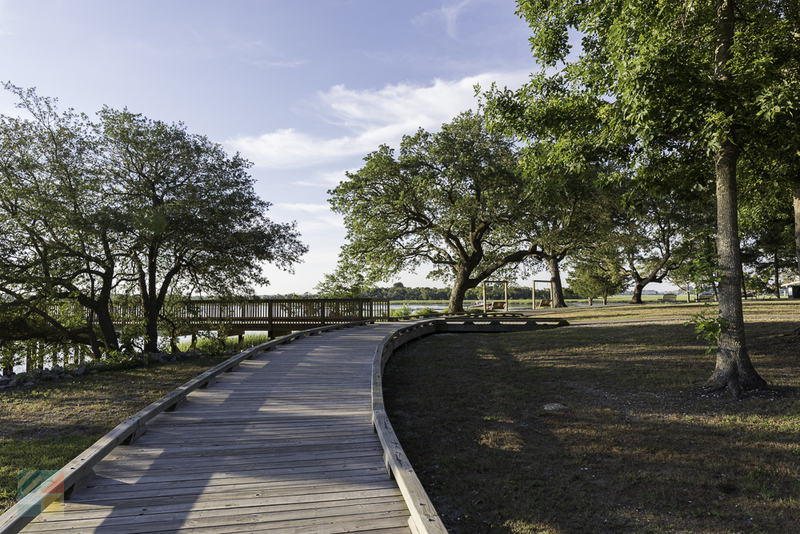 Located on the edge of the Intracoastal Waterway, this park is a popular sunset destination which features a boardwalk along the water’s edge, walking trails, and a kayak launch and nearby boat ramp for lengthier on-the-water expeditions. 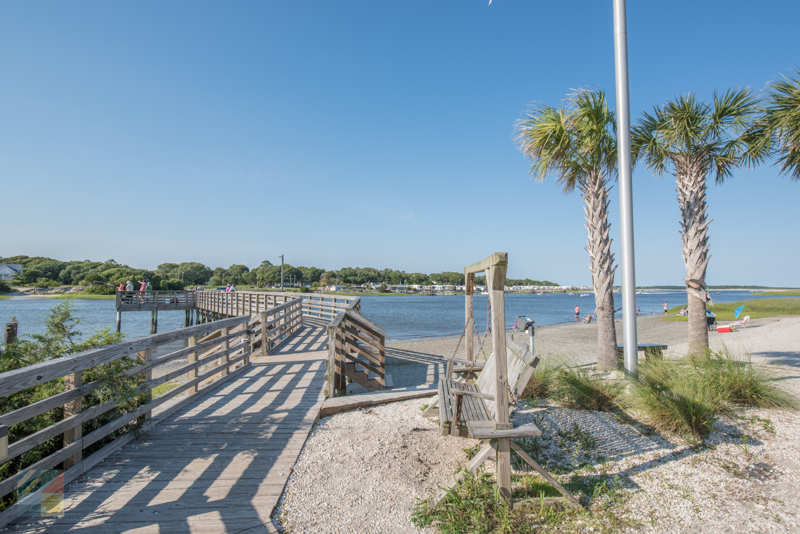 Visitors can enjoy stunning views of the Intracoastal Waterway at this park that’s situated on the end of Shallotte Boulevard in the eastern region of Ocean Isle Beach. 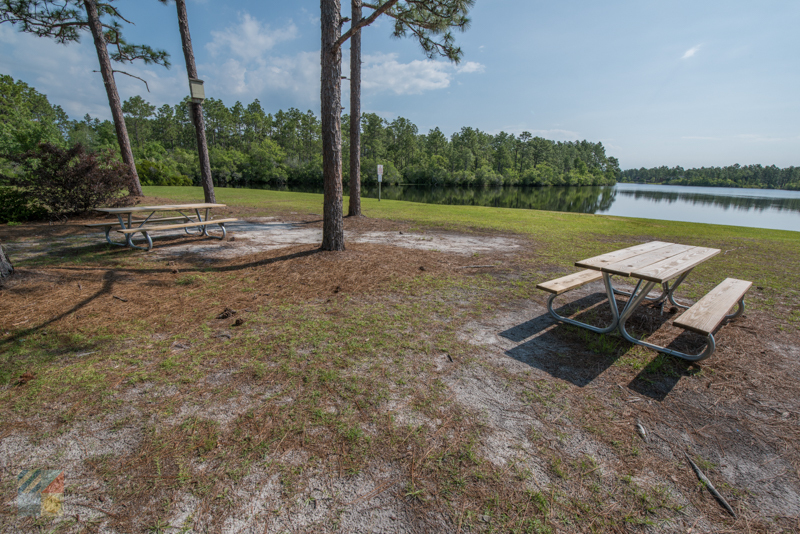 The park also features an on-site fishing pier as well as a gazebo, picnic tables, and exceptional birdwatching opportunities throughout. 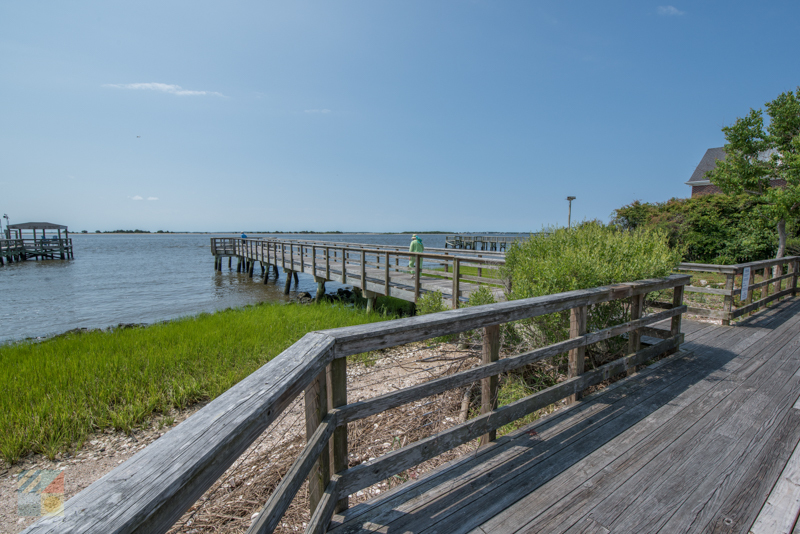 This Oak Island Park is popular with human and canine visitors alike, thanks to its on-site dog park, and it features 24 acres of fun and views which are seamlessly combined. Head to the water’s edge where a kayak launch and a scenic wooden boardwalk and overlook can be found, with exceptional bird and wildlife watching. 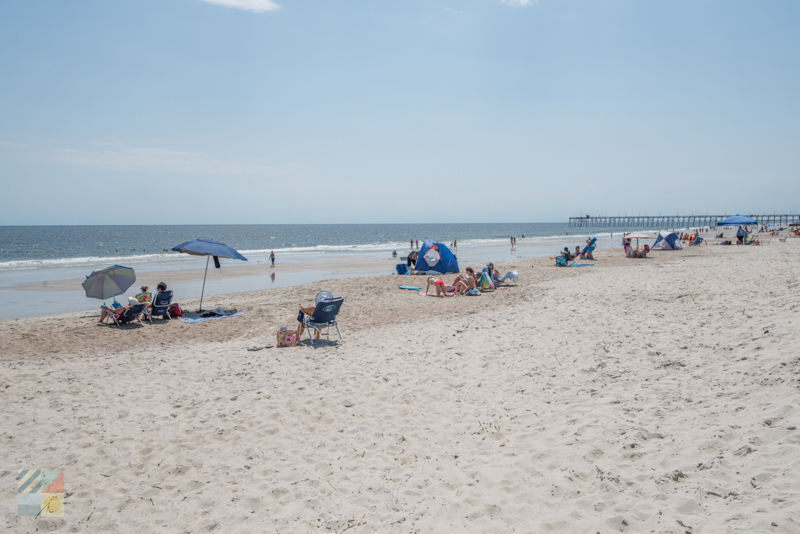 This public park that’s located adjacent to the Atlantic Ocean is handicapped accessible, and features parking for visitors, as well as a scenic beach viewing area and access to the oceanfront shoreline. Located on the edge of the Intracoastal Waterway, this new park features multiple playing fields and a stunning pier that has transient docks, as well as an easy kayak launch that leads directly to the ICW. 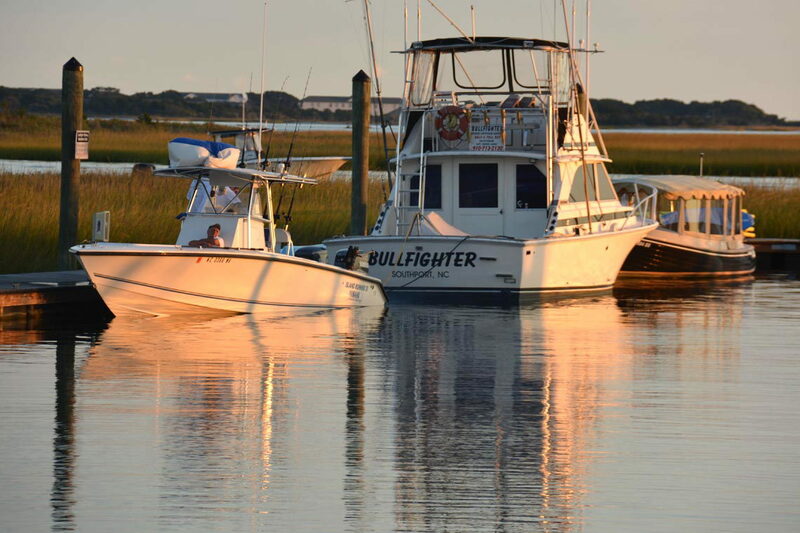 Sightseers will also be treated to a fantastic view of the Holden Beach Bridge, which is just a shell’s throw away. A popular inland destination for swimming, this inland park just north of Southport features stunning views of the adjacent North Lake and Spring Lake, as well as ample facilities which include two picnic shelters with multiple picnic tables, bench swings, restrooms, and a boat launch for kayak or canoe explorations. This expansive 911 acre park features a stunning mix of ecosystems and vistas, which includes wetlands, woods and waterways. 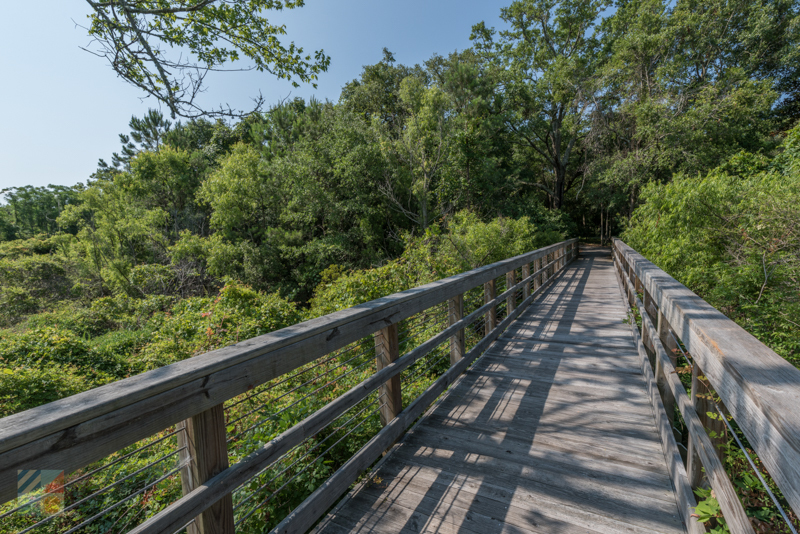 A kayak / canoe launch is located on-site, as well as a network of hiking and biking trails that provide incredible views of southern North Carolina’s barely-coastal region. Bring bug spray, especially if you’re heading to inland regions. The local nature trails are certainly scenic, but can be buggy due to the low human population. Downtown Southport is a “scenic” destination in its own right. Book a walking or biking tour for a fun exploration of the town that uncovers centuries of history, authentic “movie sets,” and many other unique facets of this culturally rich area. Water tours of the region are also available, via kayak, canoe, or motorized boats. Embark on an exploration of the local islands and waterfront terrain for incredible photos from a waterfront perspective. Downtown Southport also features a number of waterfront restaurants where the views and ensuing sunsets are out of this world. Pay a visit in the evening or make a reservation beforehand for a simply romantic dining experience. For a cool day trip that’s well off the beaten path, head to Battery Island or Bald Head Island. Both destinations are only accessible by boat (or ferry) and offer stunning landscapes that are literally miles away from the rest of the world. 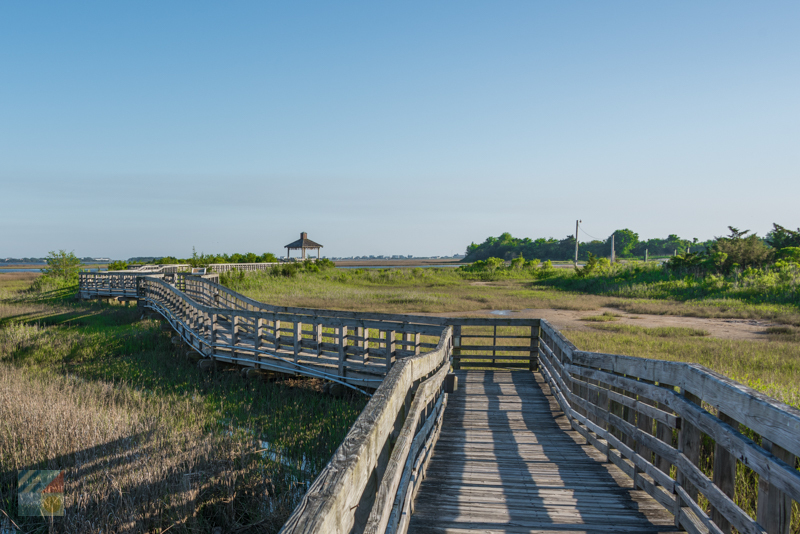 Don’t forget that the Southport scenery – and birdwatching – is exceptional all year long. The spring and fall months are arguably the best time to visit for nature fans, as the crowds are gone, and the waters are stocked with local and migrating wildlife of all varieties. There’s no doubt that Southport is a stunning vacation destination. With charming streets and ample waterfront, the town is a breath of fresh air for visitors who appreciate a slower pace of life. Exhale, relax, and enjoy a local landscape that’s simply designed for letting go of the mental clutter and taking it all in. With so much to see and appreciate, Southport is truly a natural wonder for visitors who appreciate scenic beauty.